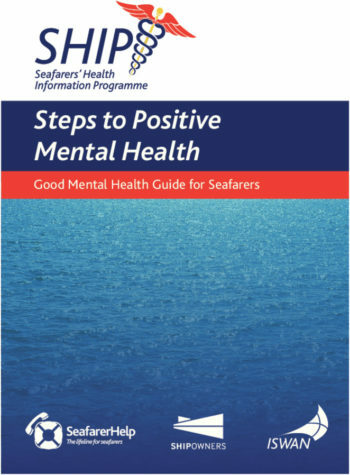 There are several factors that can impact seafarers’ mental health, such as job stress, family pressures and limited shore leave. 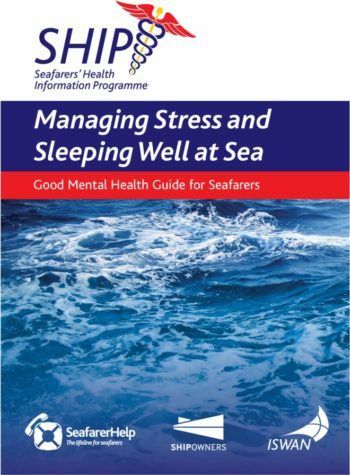 Being away at sea can also make it difficult to access support. However, help is out there! 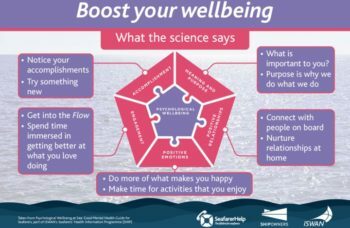 We have developed a range of self-help resources to help seafarers manage and cope with low mood, stress and fatigue, and maximise their overall psychological wellbeing. 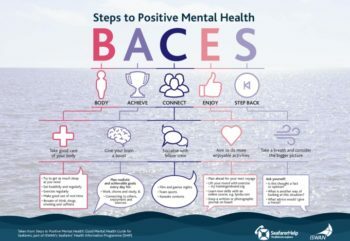 Our resources include a series of three self-help guides for seafarers, a range of mental health and wellbeing infographics, and an audio relaxation exercise.